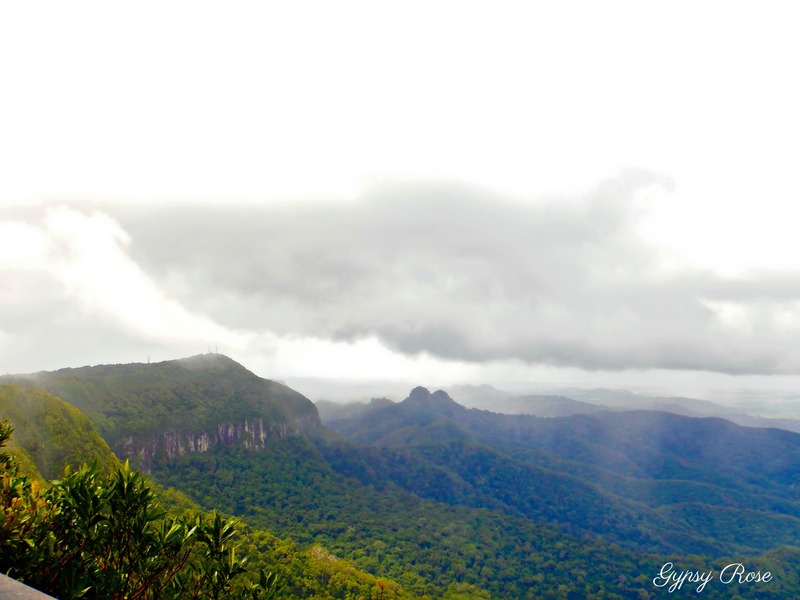 Perched on the edge of the border of Southern Queensland and Northern New South Wales, the prepossessing spectacular Best of All Lookout, is just that, the best of them all! It is located in the breathtaking Springbrook National Park and the Lookout can be reached via Lyrebird Ridge Rd from Springbrook. 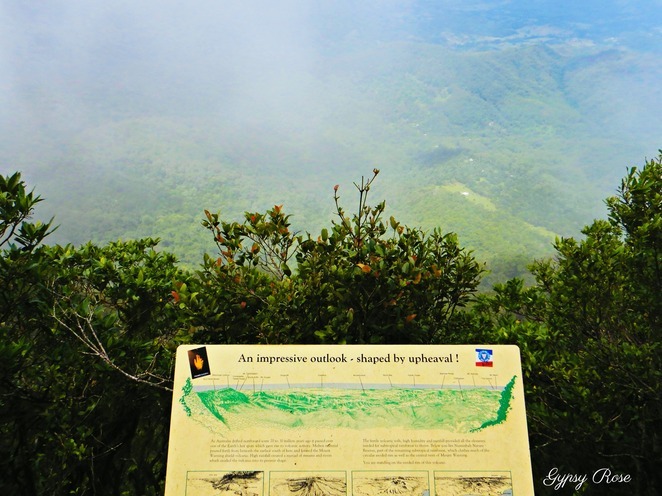 We had the pleasure of experiencing the mighty beauty of the Best of All Lookout on an overcast day, and this showcased hauntingly beautiful scenery that was absolutely awe-inspiring and left us wondering how much more breathtaking (if possible) this Lookout can be on a clear sunshine day?! It offers indubitable and uninterrupted views from the southern edge of the plateau to the flats below. 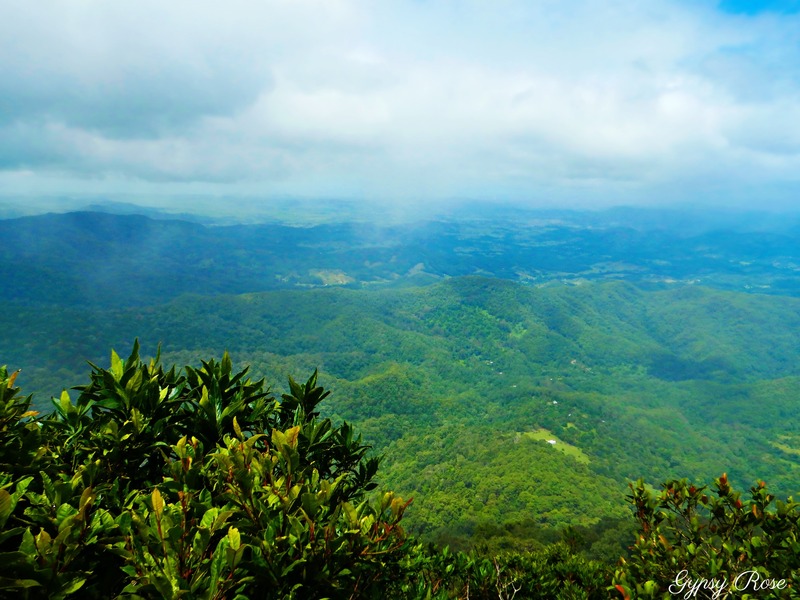 The view also reaches a view of Northern New South Wales dominated by the stunning Mount Warning (the lava plug at the centre of the erosion caldera of the extinct Tweed shield volcano). 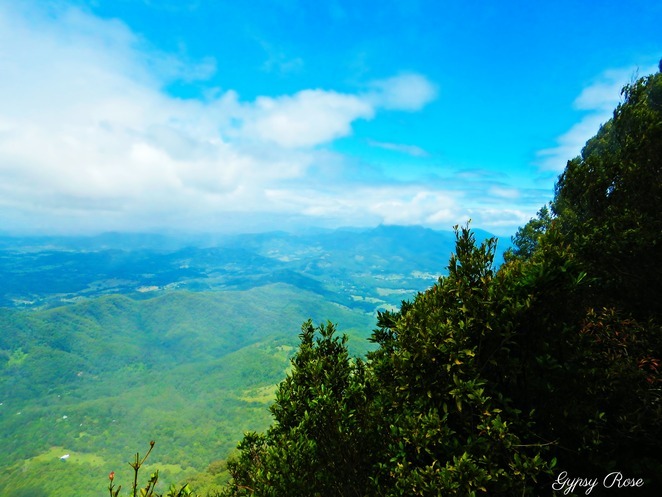 The Lookout also flowers over the Numinbah Nature Reserve valley with views of wilderness, extraordinary sweeping panorama of Queensland and Northern New South Wales, taking in Coolangatta, Kingscliff, Byron Bay, the Nightcap Range, Mt Warning and Murwillumbah. 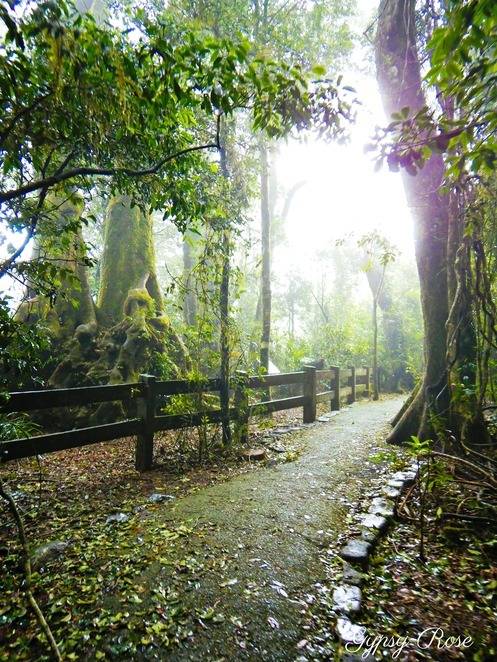 The walk to the Lookout is an attraction in its own right. 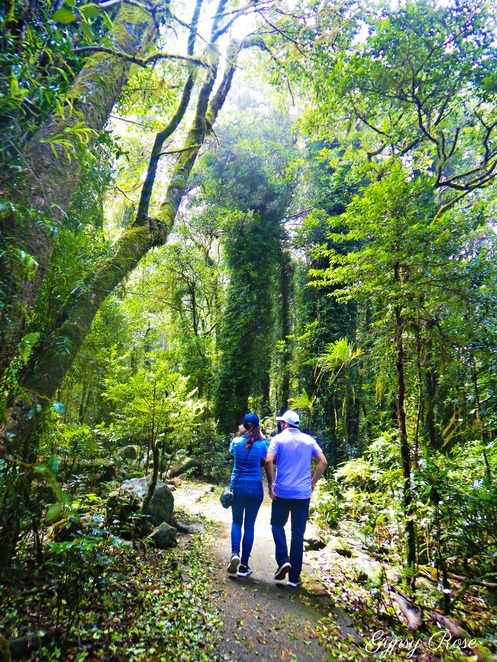 The 'Lord of the Rings' forest walk is an easy 600-metre walk to the Lookout passing through thick forest of elaborate gnarled and twisted roots of lush rich ancient giant rainforest, clumps of mighty Antarctic beech trees and moss-covered rocks. 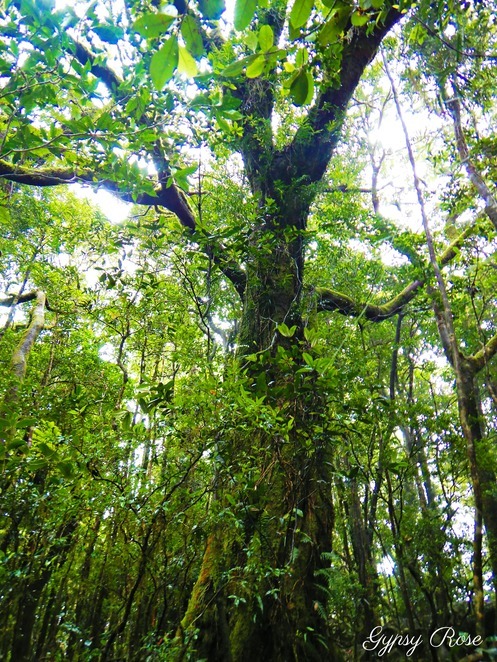 The small pocket of Antarctic beech forest Nothofagus moorei is one of the remaining links to the ancient forests of Gondwana (and are the only ones that have survived in this section of Gondwana from millions of years ago) that occurred in the area during a past cooler climate. 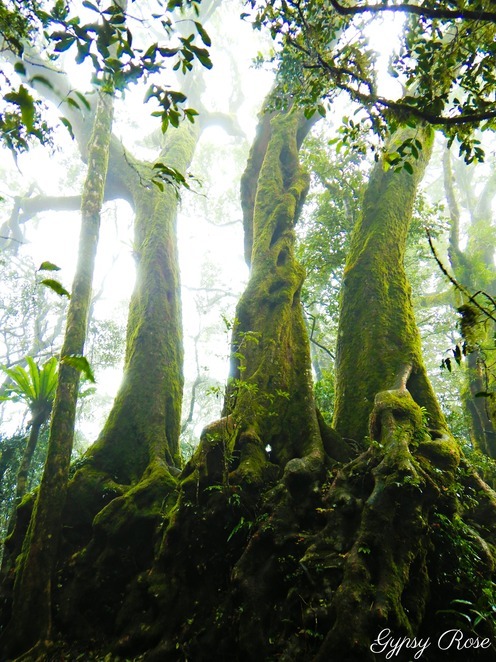 This is one of just a few spectacular living examples of ancient temperate rainforest! 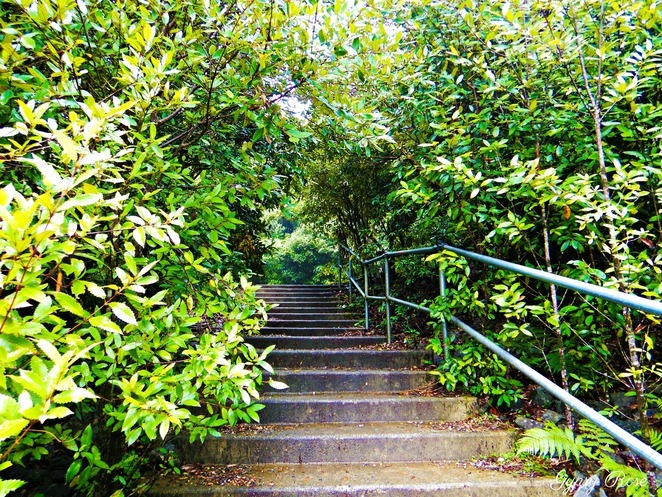 The Walk is a sealed path with a couple of steps to get to the Lookout platform. 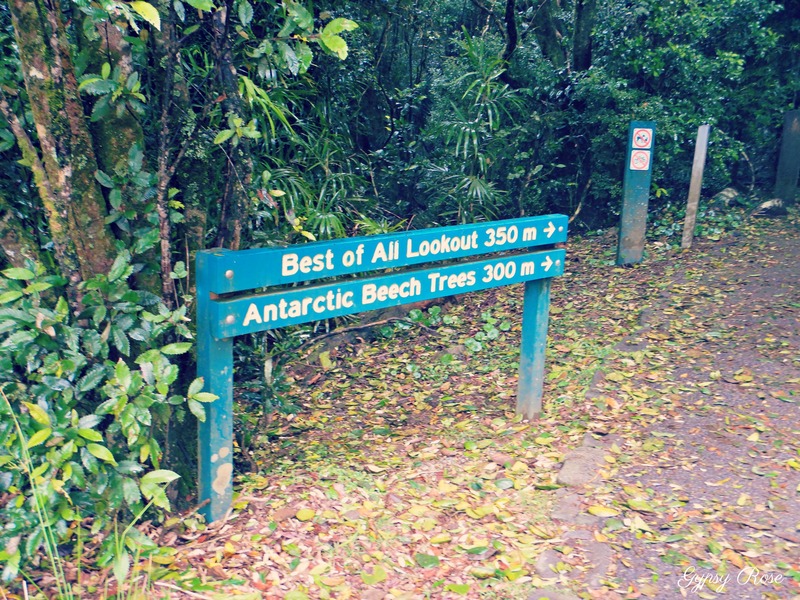 The Best of All Lookout is certainly one of the Goldie's hidden gems and showcases the power of nature along with its magnificence and a visit there will certainly show you why you do not get a name like that for nothing! From the Pacific Motorway M1 take Exit 80 and follow Springbrook Road to the top. 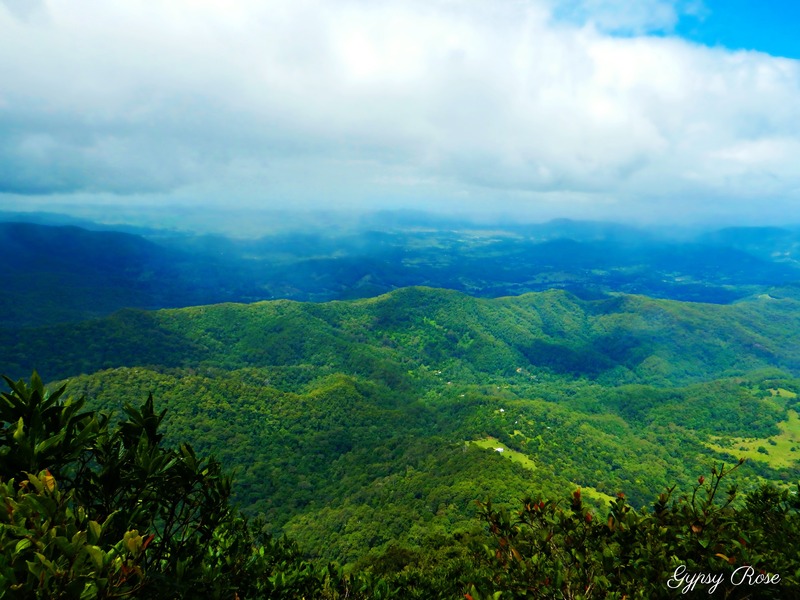 The road is narrow winding and shows off the breathtaking Gold Coast Hinterland. The Lookout can be found at the end of Repeater Station Road in Springbrook and there is a sealed carpark near the walking trail leading to the Lookout. Why? After all, it is the best of all lookout!